Updated Thursday April 12, 2018 by Web Administrator . 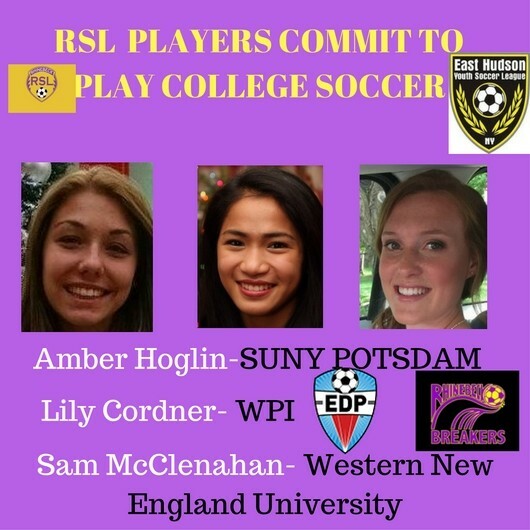 Rhinebeck Breakers players commit to play at collegiate level. Best of luck to the girls at the collegiate level!